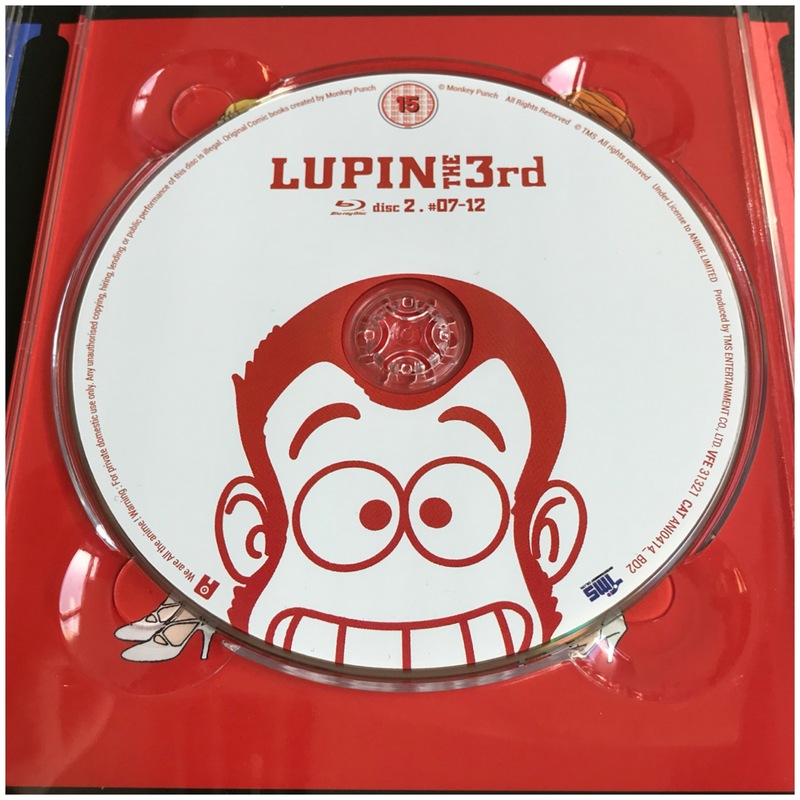 [UNBOXING] Lupin the 3rd: Part IV. Check out our (subtitled only) Ltd. Collector's Ed. Blu-ray release!. 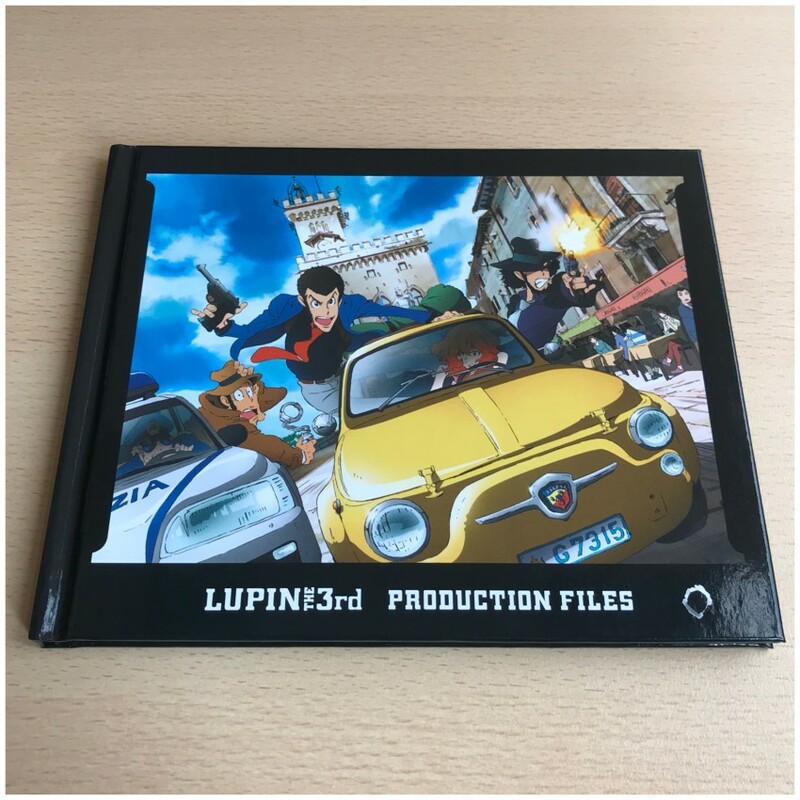 A little while ago we told you about what to expect from our release of the series Lupin the 3rd: Part IV and today ahead of its release on Monday 11th June 2018, we’re delighted to show you photos of the finished product! If you have read about all the details on this release, you can catchup on a large amount of it by reading on below or by visiting the post we published earlier this month detailing our plans. 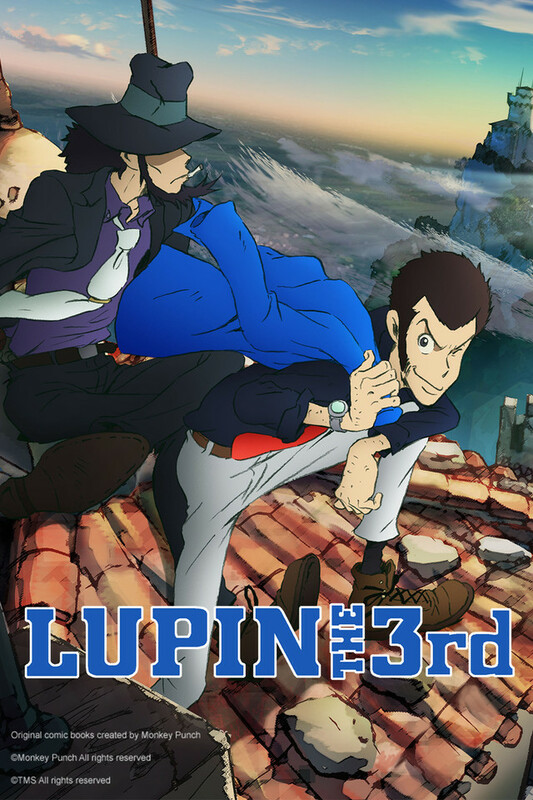 A beloved classic franchise, Lupin the 3rd (2015) is the first full-fledged Lupin the 3rd series since 1984. 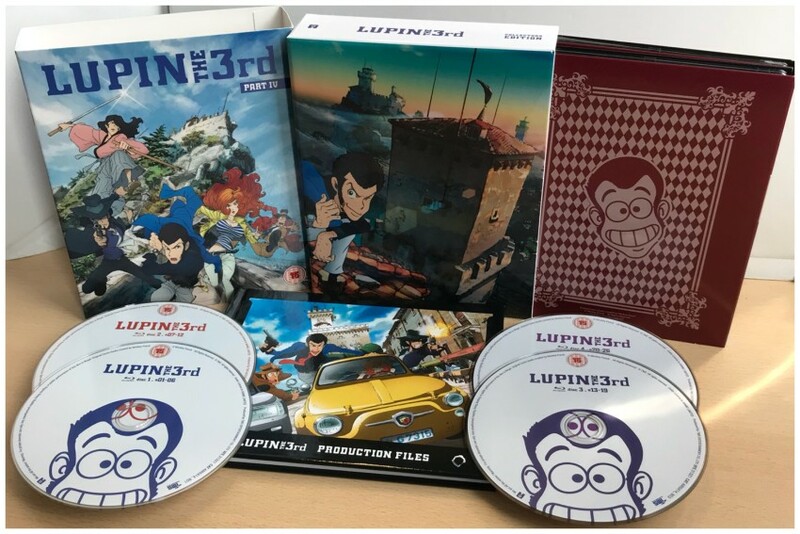 Synopsis: Master thief Lupin the Third returns to the spotlight when he’s poised to marry the danger-loving, Italian superstar Rebecca Rossellini. 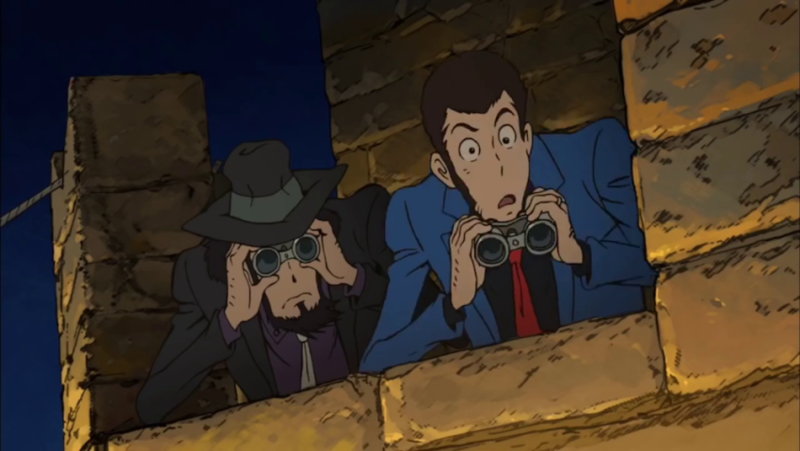 But once his high-profile wedding is interrupted by his eternal rival Inspector Zenigata, the chase is on! 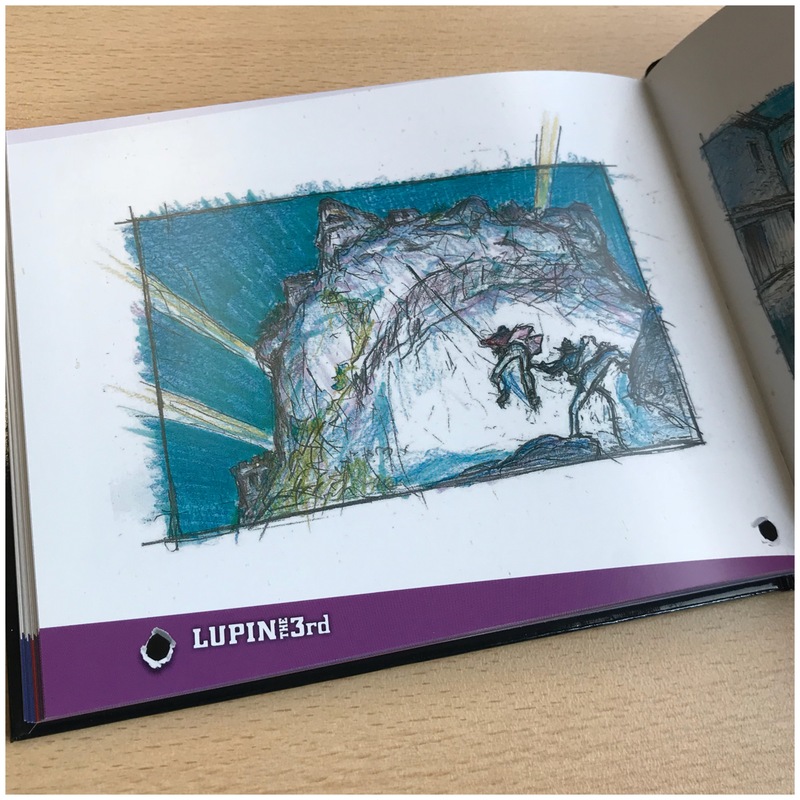 In this clever and colorful series, Lupin gallivants across Italy and beyond, chasing treasure and pleasure. 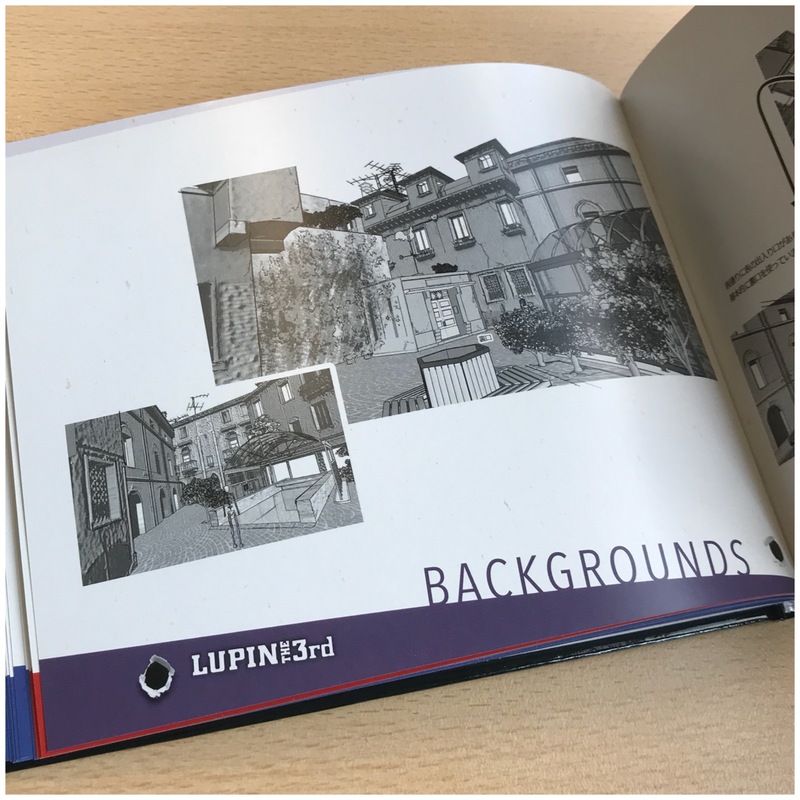 No mission is impossible for Lupin: exploring haunted houses,fighting the mafia, running from zombies, swiping the Mona Lisa, escaping a custom-made prison,or even just lending a hand to strangers in need. 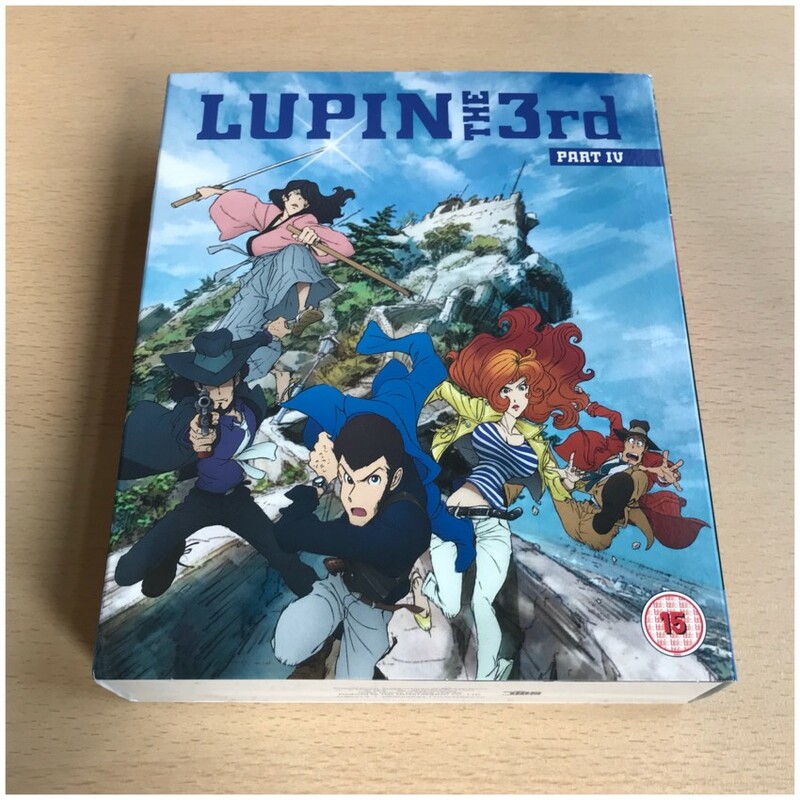 He’s aided by the loyal gunslinger Jigen and the ace swordsman Goemon, while his beautiful partner-slash-rival Fujiko Mine keeps him on his toes. 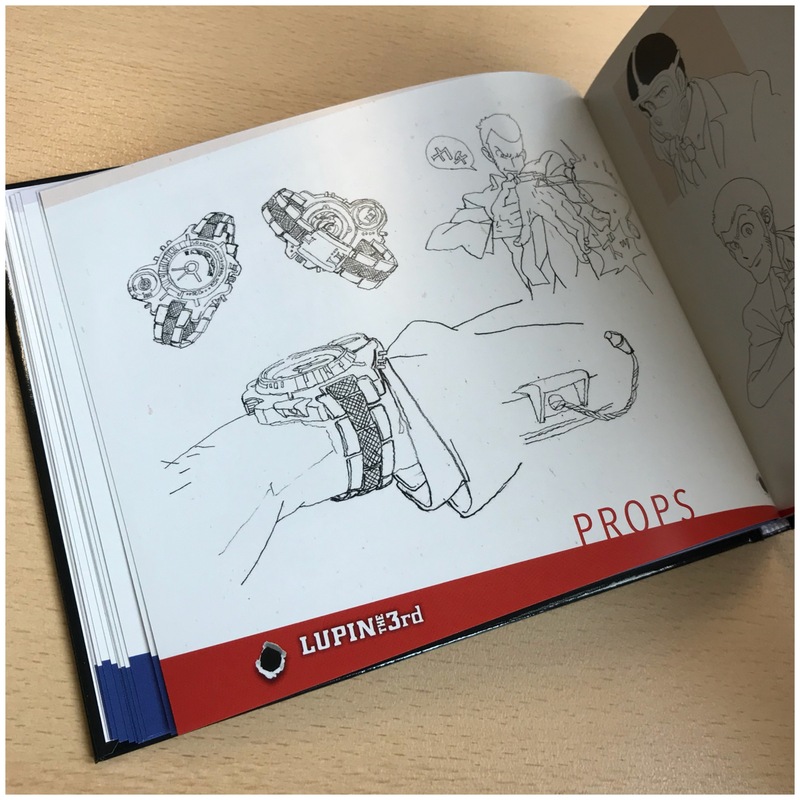 But this time, the super-powered MI6 agent Nyx is eager to bring Lupin down. And could that bearded street artist really be the great Leonardo da Vinci, back from the dead? 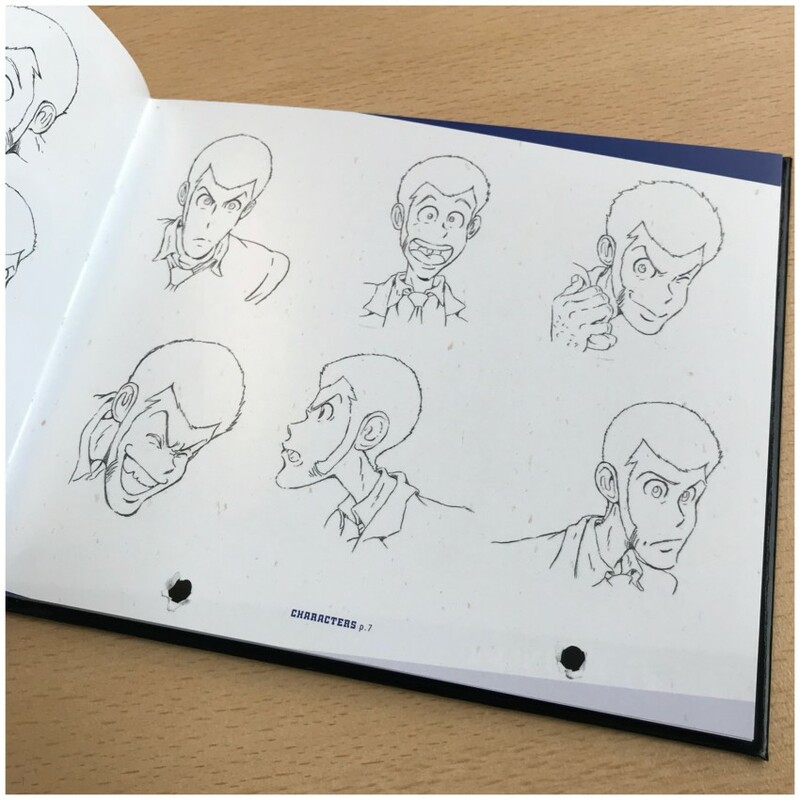 The mysteries of the Dream of Italy will be revealed as Lupin the Third takes on the Italian Adventure! hang on, this is “PART 4″?! In short, yes. But in our honest opinion you can jump into this series whether you have some prior knowledge of the franchise, a lot, or even no knowledge at all. The entire series of “Part 4″ is one self-contained story. You’ll become very acclimated with the characters quickly too, so you have nothing to fear on that front. 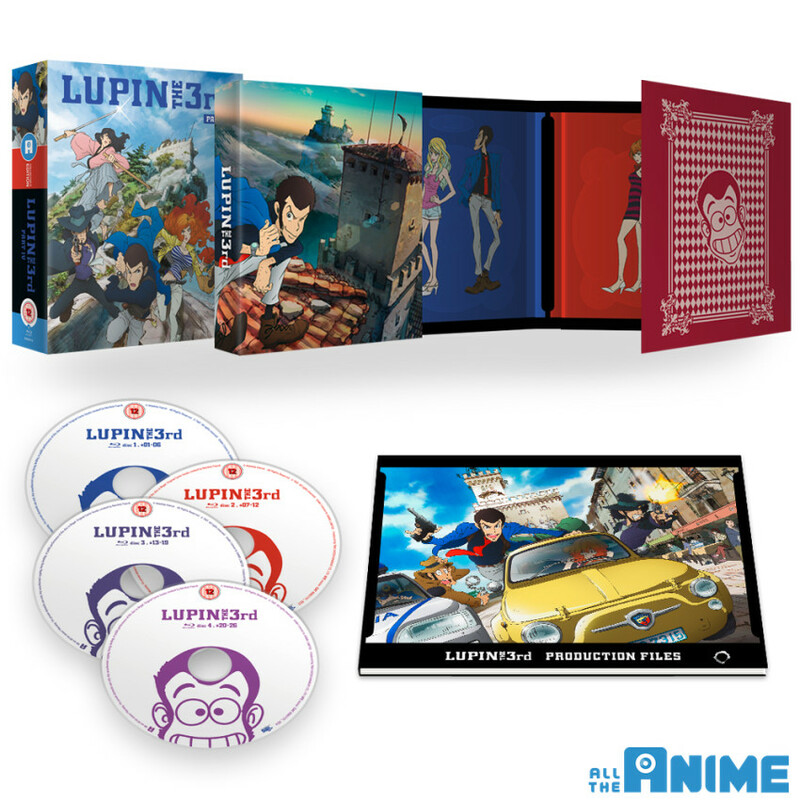 It will come packed in a rigid case with a digipak to hold the four Blu-ray discs. Also included is a 60-page art book that looks at characters from the series, props (i.e. gadgets, vehicles and more), backgrounds and concept art. The rigid case will come with an o-card (aka slipcover) around it too. When it comes to the episodes themselves, in this Ltd Collector’s Ed. 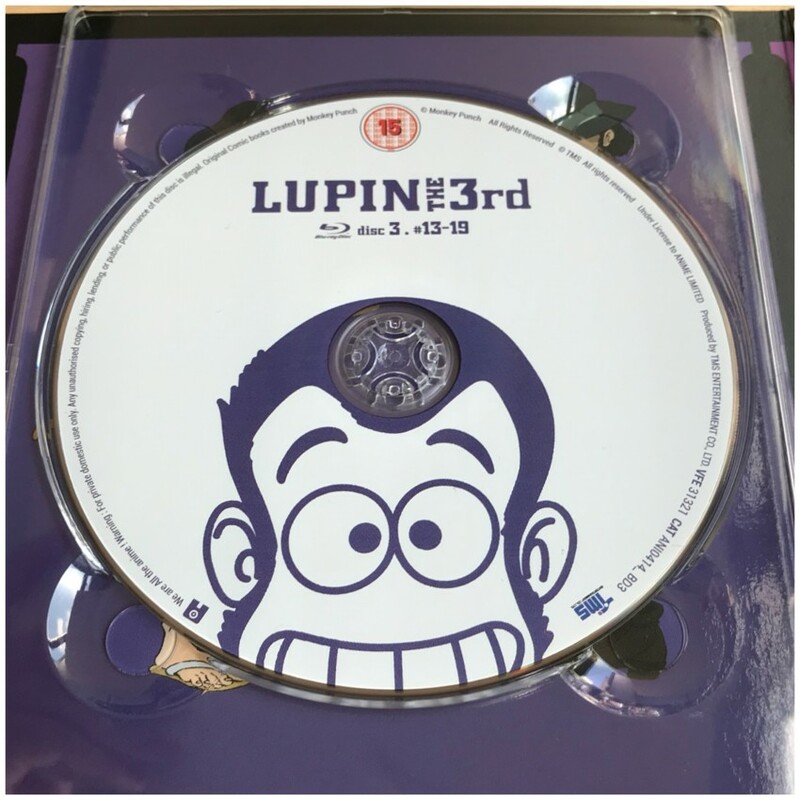 Blu-ray release each episode is in Japanese with English subtitles only. 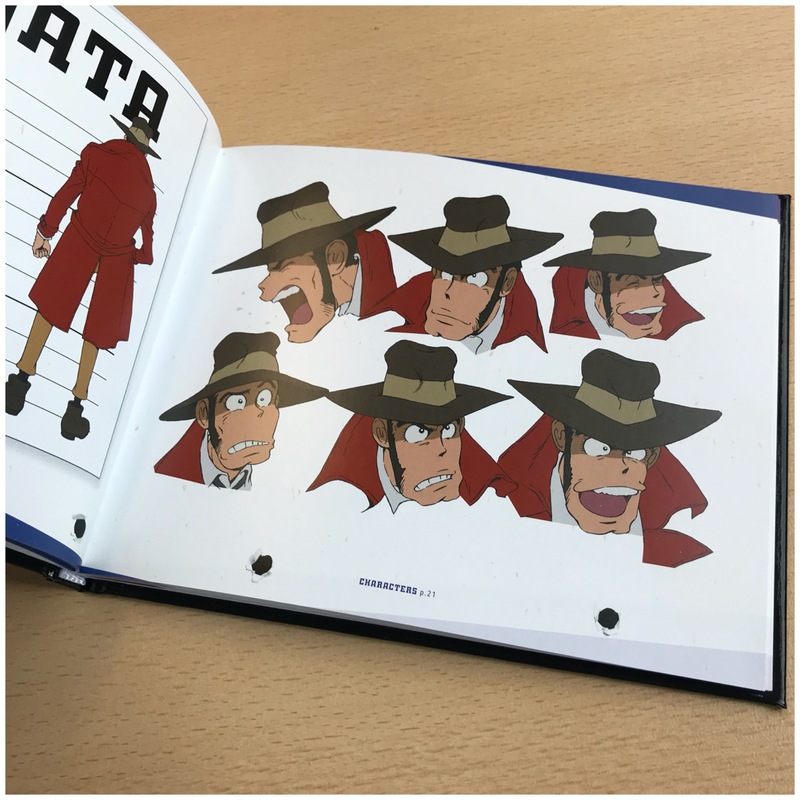 You get the entire series, which includes the two episodes “Venice of the Dead” and “Non Rendezvous”, which were released separately in Japan as bonus OVA episodes. 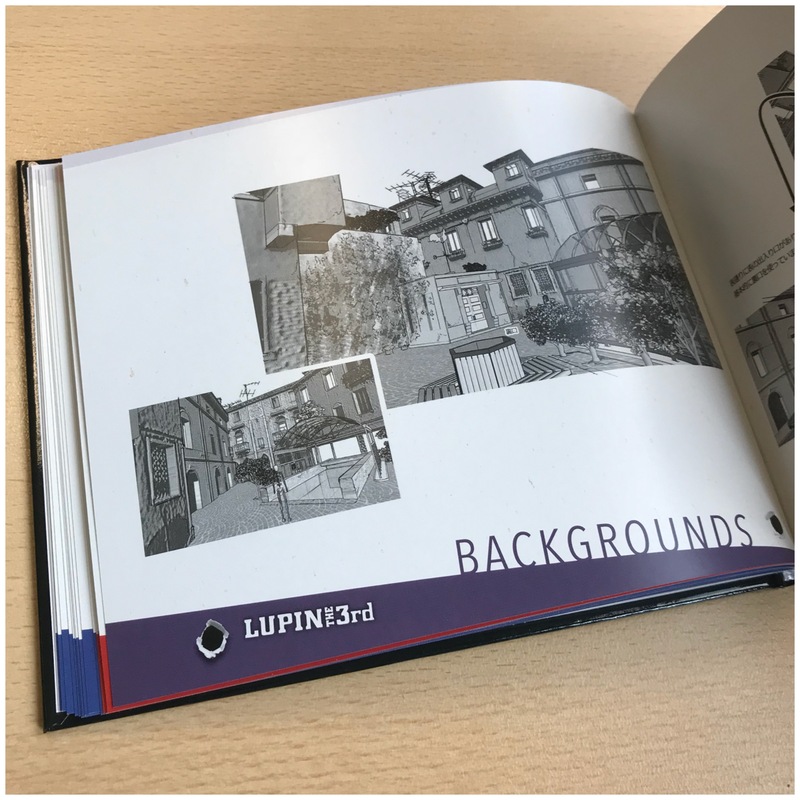 PHOTOS OF THE FINISHED PRODUCT! And now it’s time to show you photos of the finished product itself. Worth noting that you can click on the photos to enlarge them too! First of all we have the front of the box with the o-card (slipcover) around it. Here’s the front. And here’s the reverse side with the o-card around it. And all four spines of the box with the o-card around it. Now let’s get that o-card off, and check out what’s underneath. 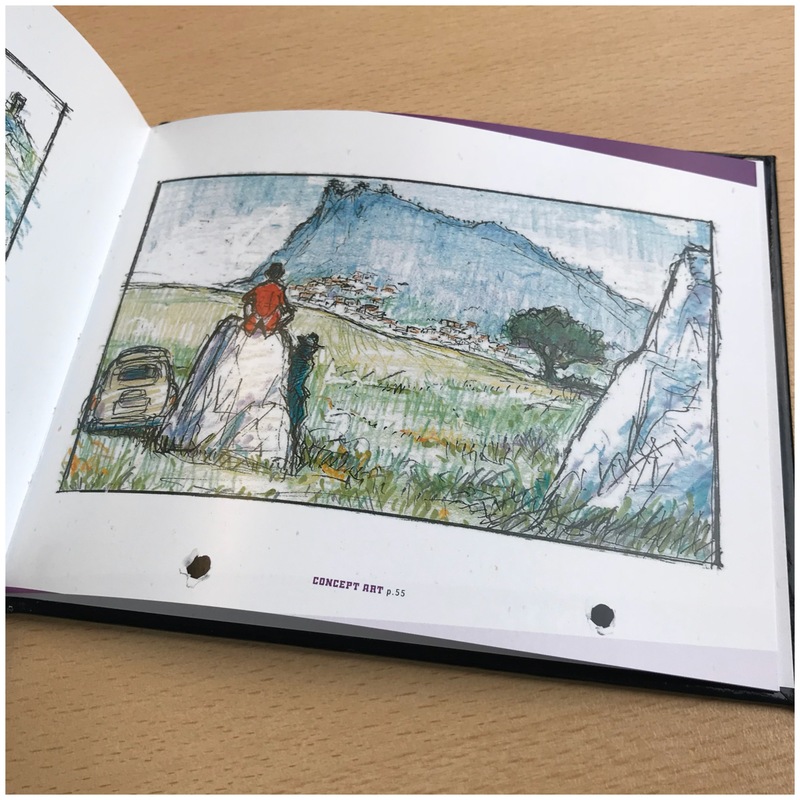 Now onto the hardback art book. Here’s the front. Here’s what you see when you open it. 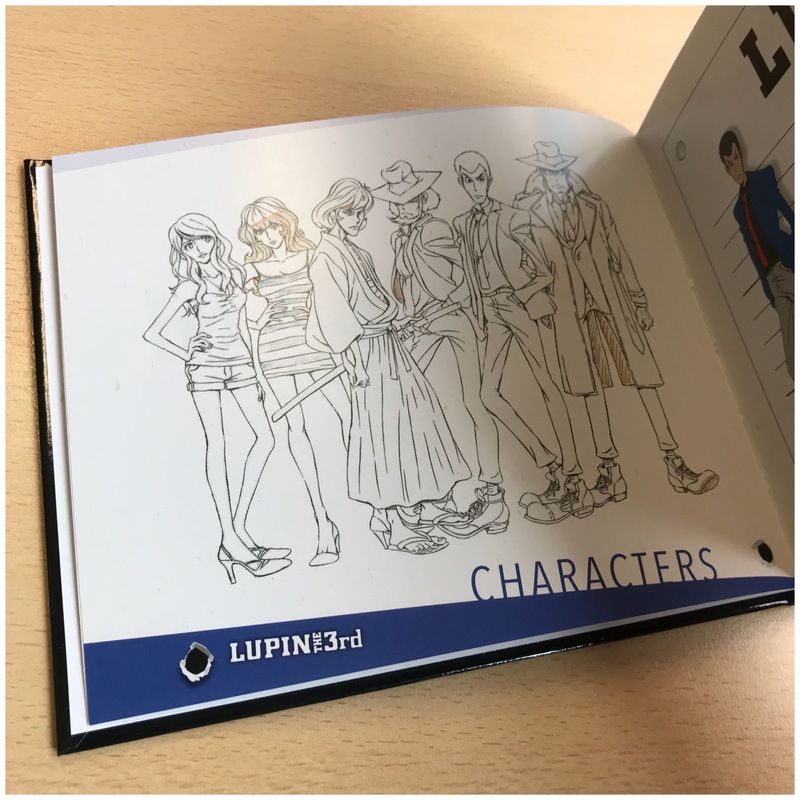 Let’s give you a little glimpse at the character section. Now we move onto the props section. Here’s a little glimpse of that. We then move onto the background section. Let’s show you a few pages of this. 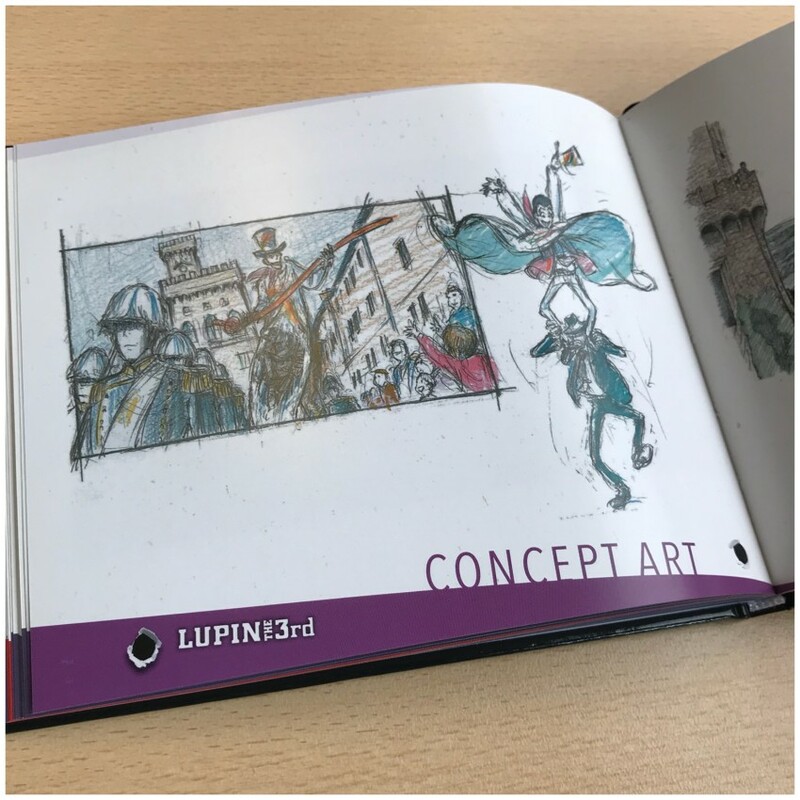 And finally we move onto the concept art section. Here’s a glimpse at some of this section. 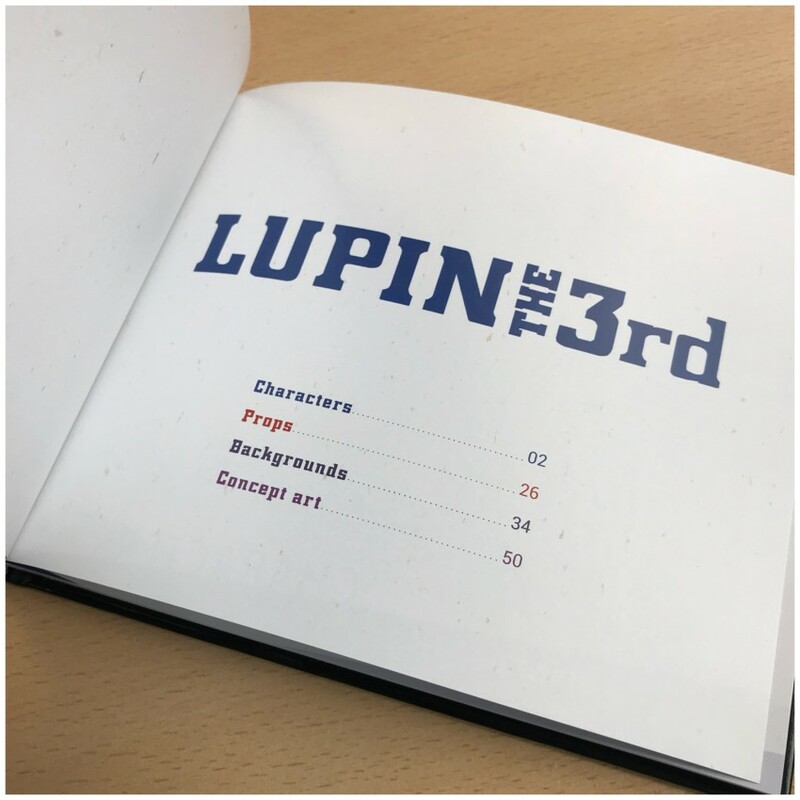 The back of the hardback artbook. 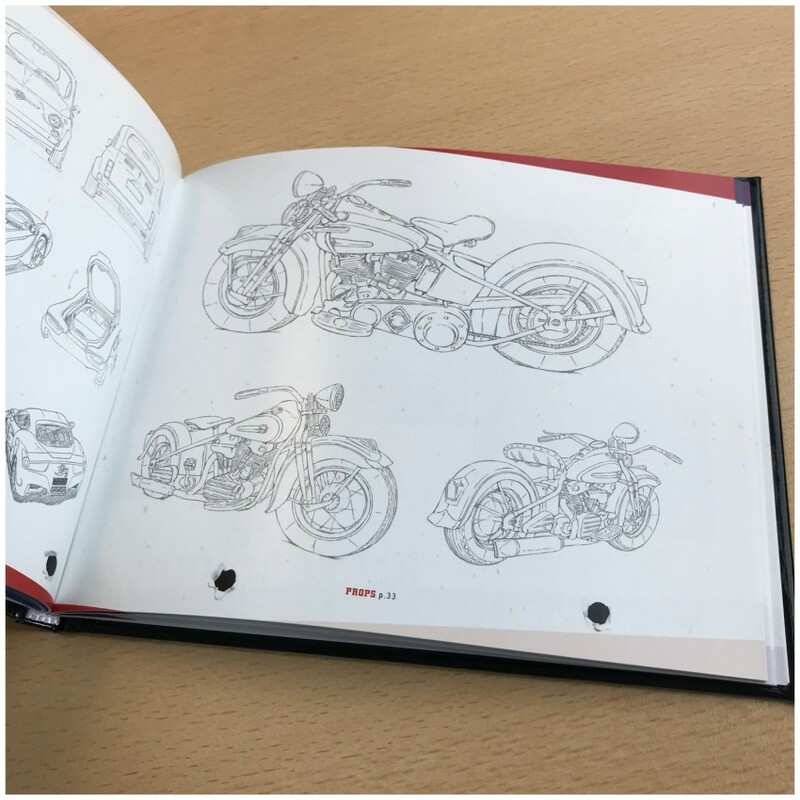 And for those of you curious, here’s the front, back and spine of the hardback art book. BUT WAIT, ISN’T THERE AN ENGLISH DUB OF THE SERIES? When the series originally aired, it premiered first in Italy, not in Japan. It came to light later on that there were particular video materials used for the Italian broadcast that differ to the materials used in the Japanese broadcast, when the series later aired in Japan. When the series was dubbed into English, the dub was created utilising the Italian broadcast video assets, not the Japanese broadcast video assets. This meant that there were differences between the two. “Why is this is a problem?” you ask. 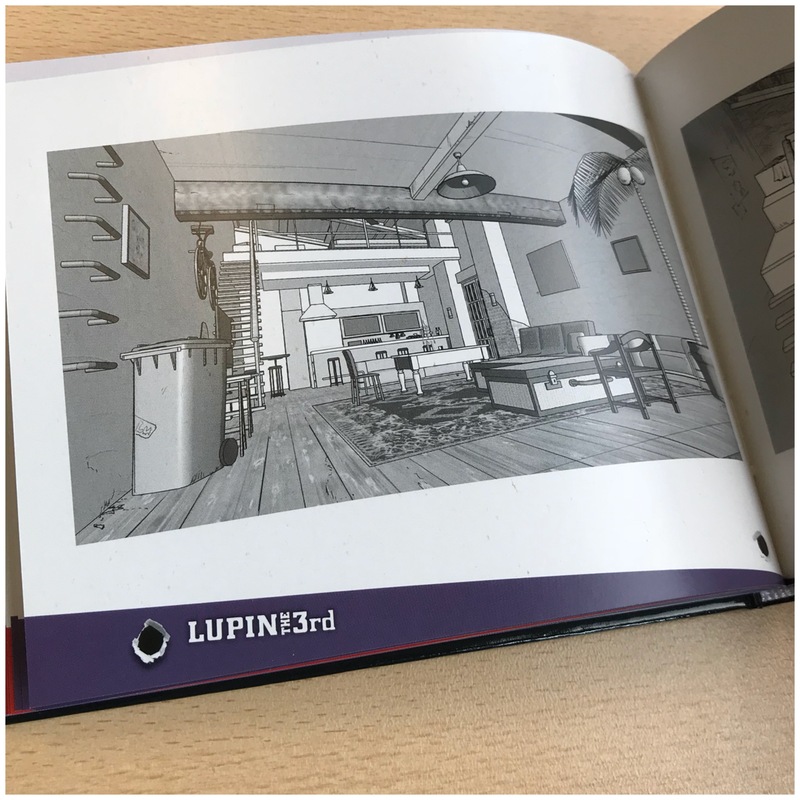 To give some context, when you select audio options on other anime Blu-rays, both the English and Japanese audio are timed to match with the video materials. This is why it’s easy to switch between the two. But in this case, because there are differences between the two versions in terms of video footage it was simply not possible to include both language options on a single Blu-ray release. The reason it will be exclusive to our AllTheAnime.com web shop is that we aware there is some demand for the series dubbed, but far more interest has been shown in the subtitled version compared to the English dub. 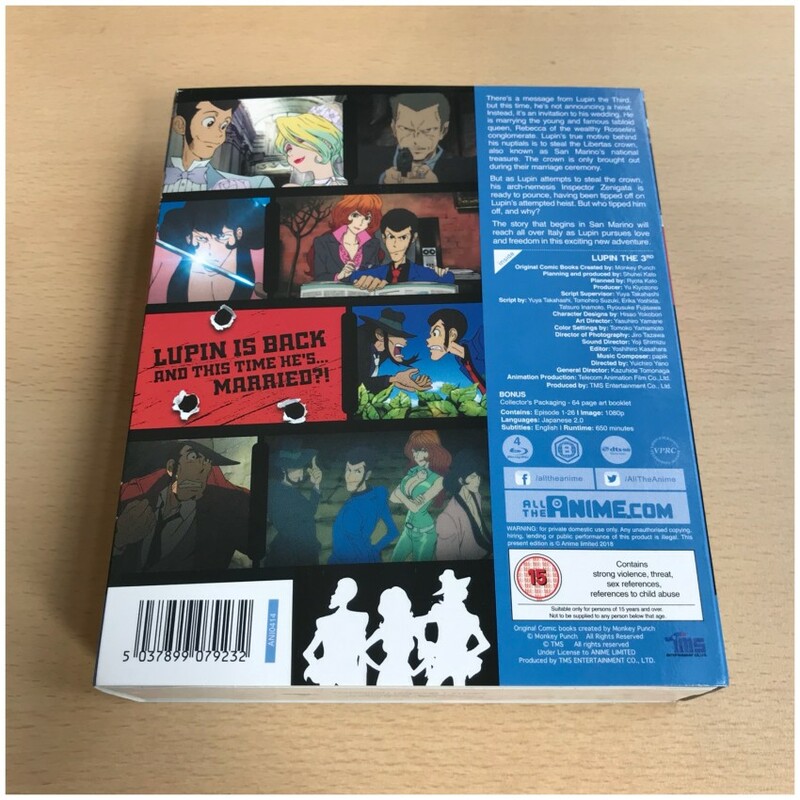 So we wanted to make sure we honoured our commitment to fans and still found a way to be able to bring the English dub version out in some form for those who want it, without impacting those who have been patiently waiting for the subtitled version and just want to own the series. But I WANT TO BUY BOTH THE SUBTITLED VERSION AND DUBBED VERSION. 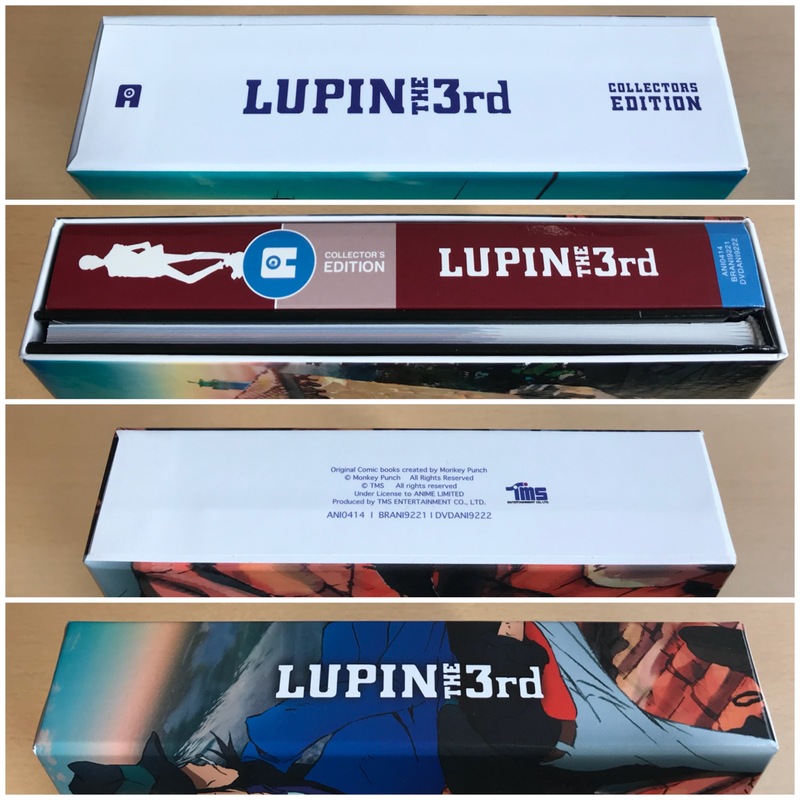 We want to make it known now that while the English dub release will be exclusive to our AllTheAnime.com web shop, if you are someone who is planning to order the Ltd Collector’s Ed. 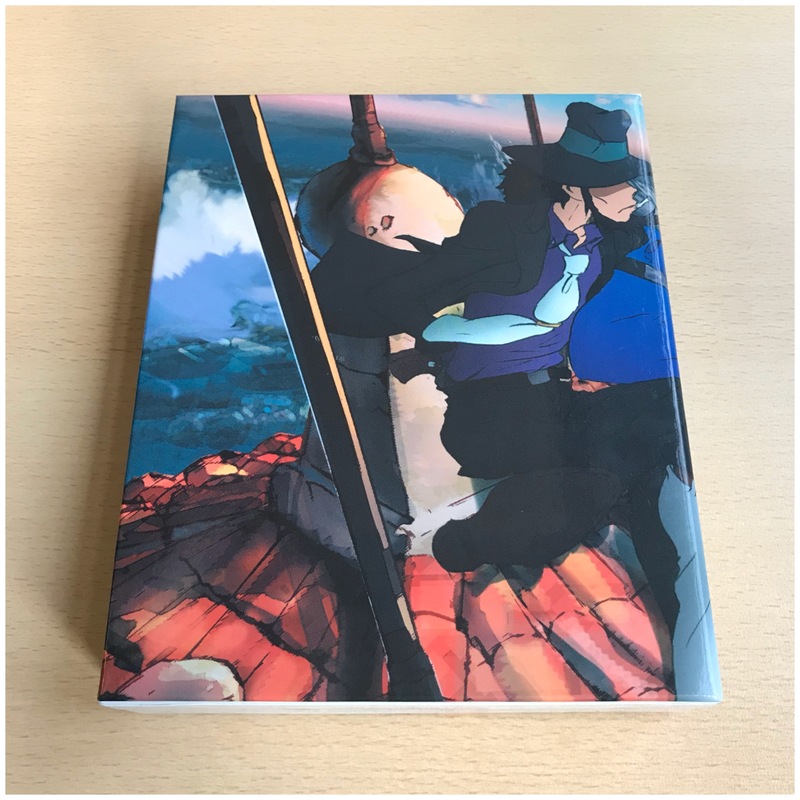 (subtitle-only) Blu-ray version from our AllTheAnime.com web shop or buy it from the AllTheAnime stand at any event we exhibit at, you will be eligible for a discount on purchasing the standard ed. English dub version Blu-ray when it’s available. This offer will only be available to anyone who purchases the Ltd Collector’s Ed. 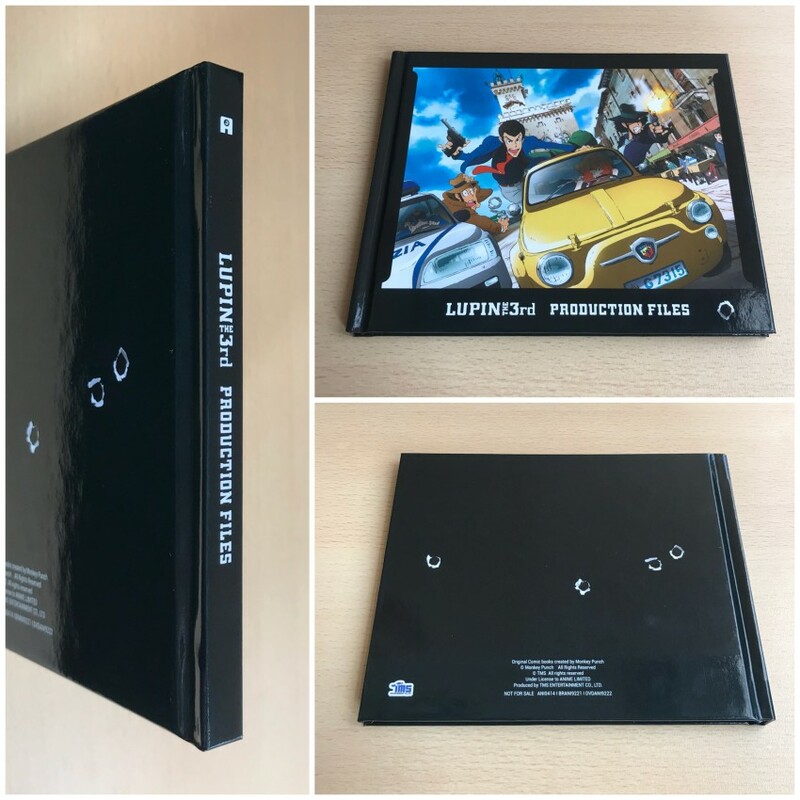 (subtitle-only) Blu-ray from our AllTheAnime.com web shop or from the AllTheAnime stand at any event we exhibit at. This DOES NOT AND WILL NOT apply to purchases made at any other retailer (be it online or at an event). Purchasing one copy of the Ltd Collector’s. 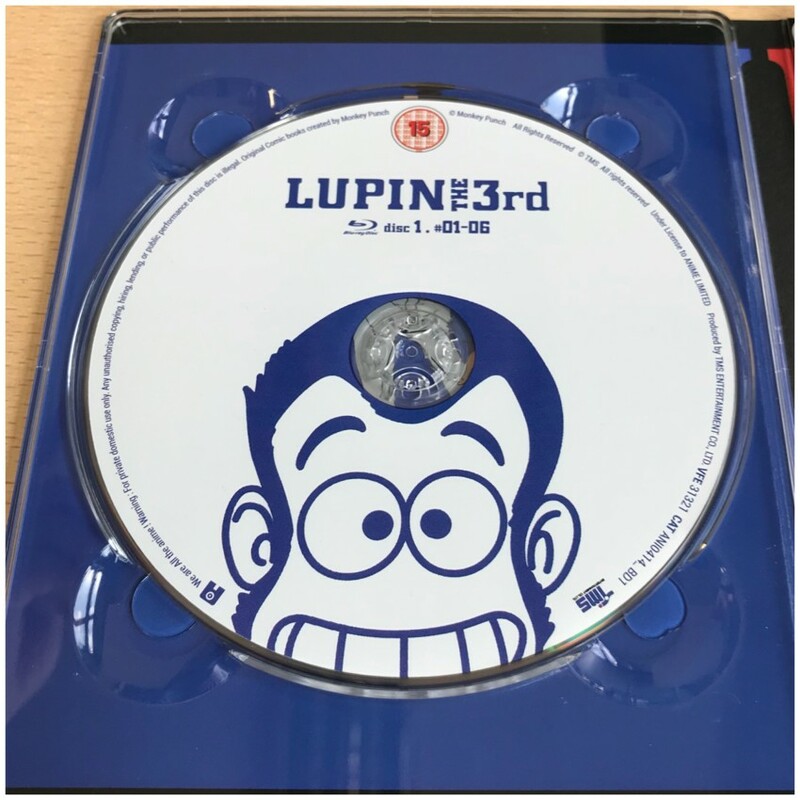 Ed (subtitle-only) Blu-ray will entitle you to purchase one copy of the standard edition dubbed version Blu-ray at the £10 discounted price. Once the standard edition dubbed version Blu-ray is ready, everyone who purchased the Ltd Collector’s Ed. 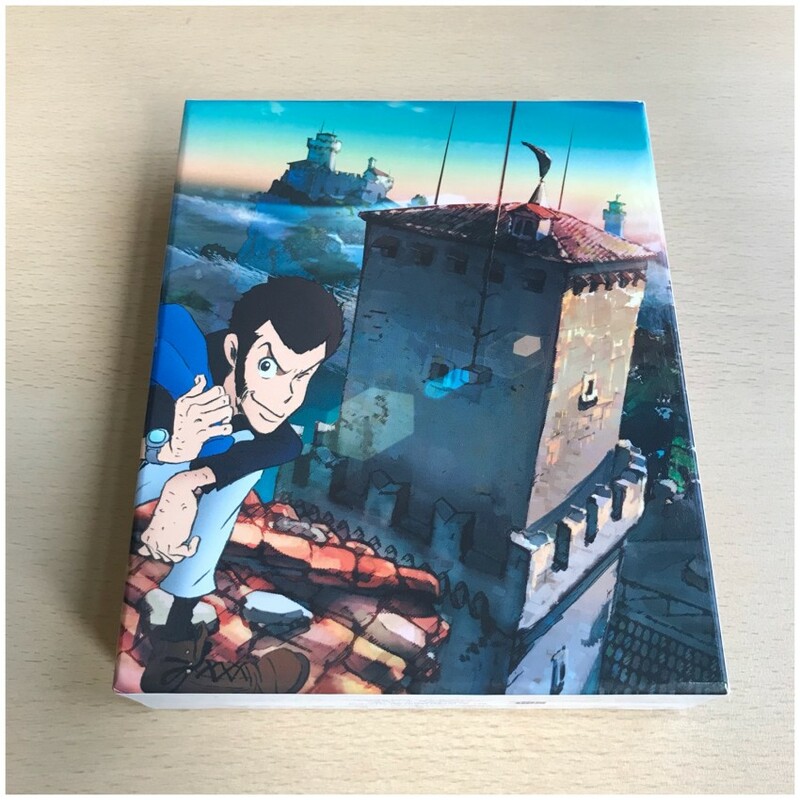 (subtitled-only) Blu-ray from our AllTheAnime.com web shop will be contacted via email with details on how to redeem the offer. If you purchase the Ltd Collector’s Ed. 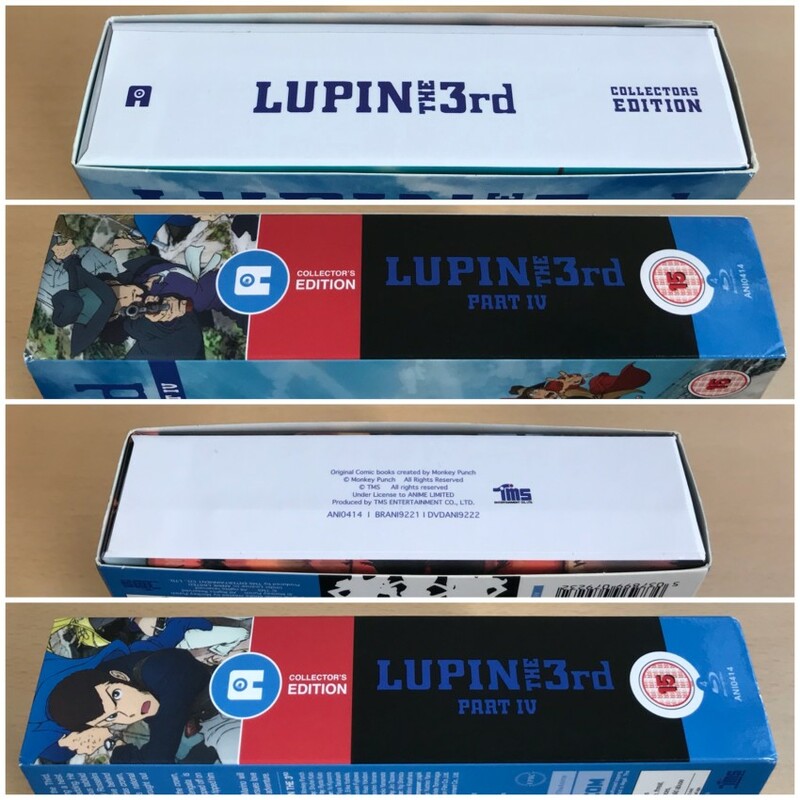 (subtitled-only) Blu-ray from the AllTheAnime stall at an event, you will need to send an email to shop.uk@alltheanime.com that includes a photo showing both your receipt and the purchased product in the same photo. 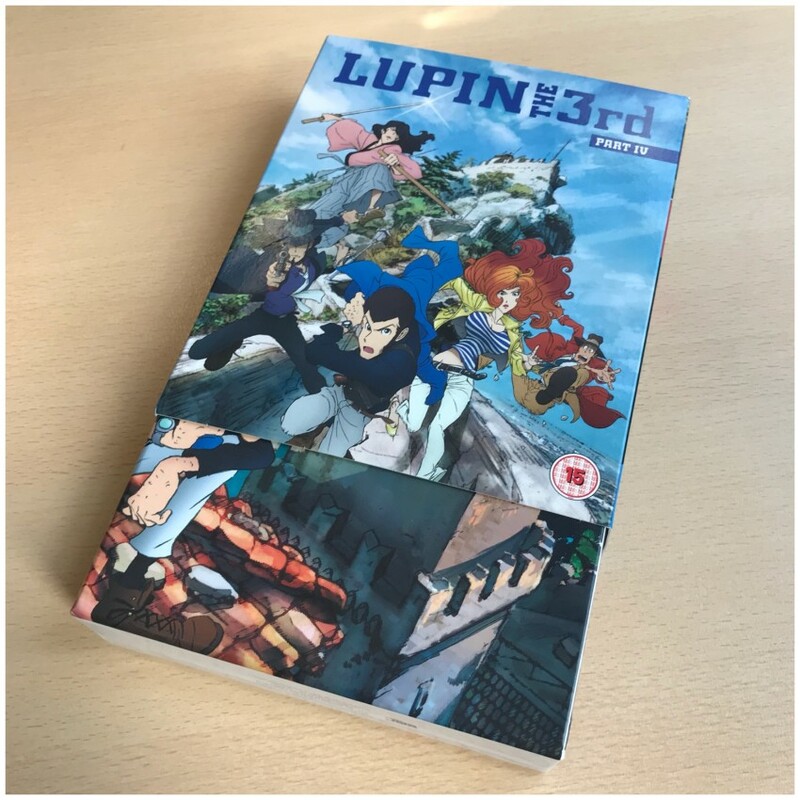 We will then contact you via email once the standard edition dubbed version Blu-ray is ready with further instructions on how to redeem the offer. Again, to clarify there’s no definitive time frame on when the standard edition and this offer will be available for redemption, but this is something we will honour at any time provided you follow the conditions and instructions above. There’s a lot of info we’ve thrown at you in this post. This F.A.Q. section is mostly here to summarise the above. — When is the Ltd Collector’s Ed. (subtitled-only) Blu-ray being released? 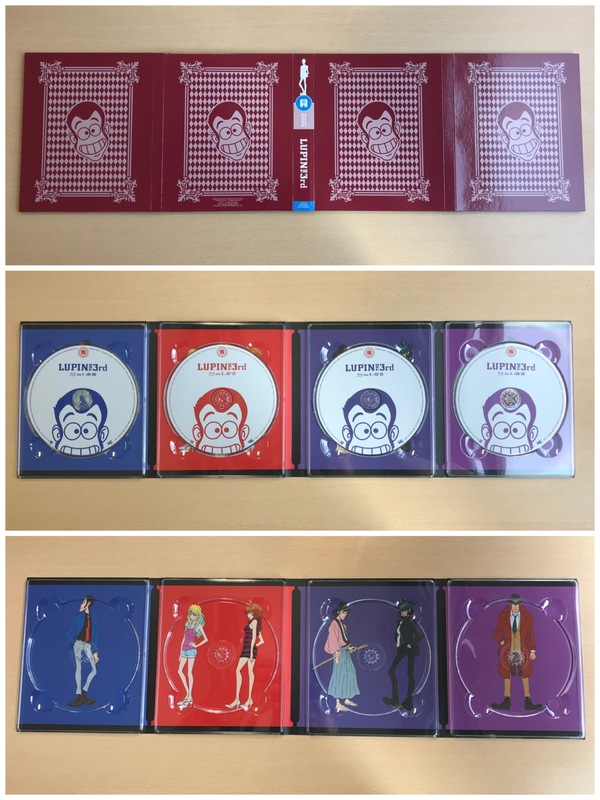 — What language are the episodes on the Ltd Collector’s Ed. (subtitled-only) Blu-ray? Japanese with English subtitles only. — What’s the SRP of the Ltd Collector’s Ed. Blu-ray? — Will there be a release of the English dub of the series. 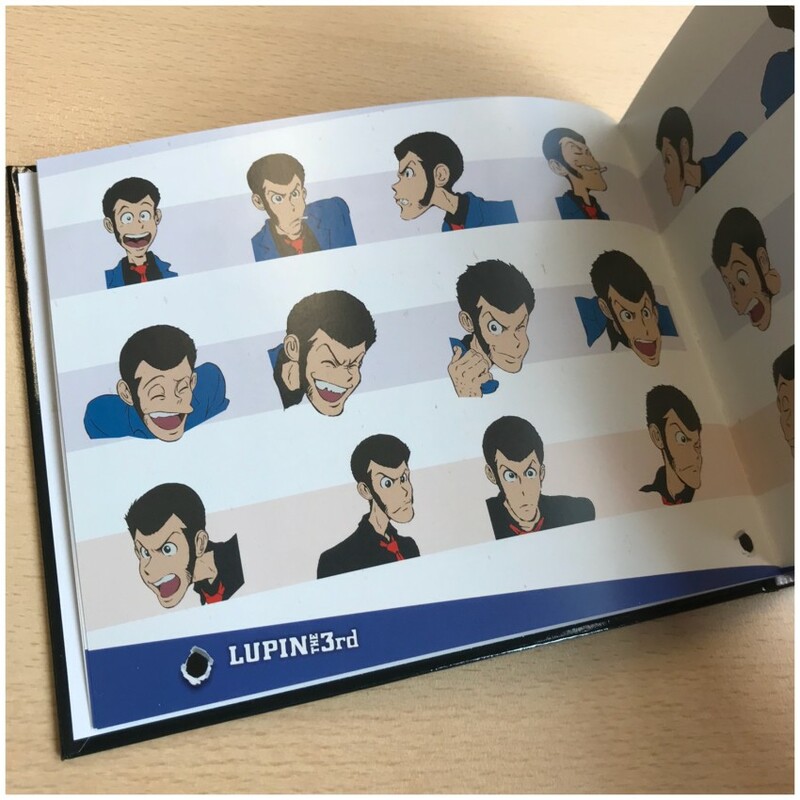 — Why aren’t both language options available in the Ltd Collector’s Ed Blu-ray? Please read the section above titled “But wait, isn’t there an English dub of the series?”, as we go into detail there. — I watch all of my anime with an English dub, what do I do? Fear not, we will also be releasing the series in full as a standard edition Blu-ray featuring the show’s English dub, at a time yet to be confirmed. — But I want to own both language versions! 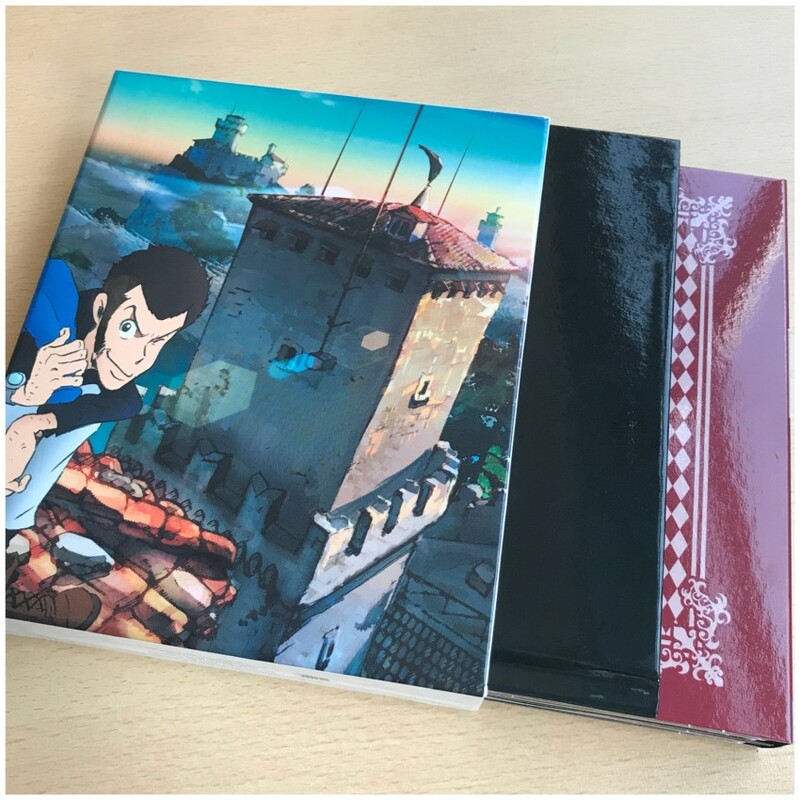 We will be offering the dubbed version (when available) at a greatly reduced cost to anyone who purchases the Ltd Collector’s Ed. (subtitle-only) version from our AllTheAnime.com web shop or from the AllTheAnime stall at an event we exhibit at. Please see the section above for details on our dub “upgrade” scheme! — Will the series be getting released on DVD at all? No. It will only be released on Blu-ray only due to lack of demand for a DVD edition of the series. 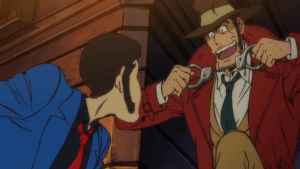 — Do I need to have seen any other incarnation of Lupin the 3rd to be able to enjoy Part IV? In short, no. Each incarnation of the franchise, while in the same universe, is very much a self-contained story. 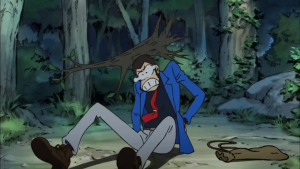 So you can jump into this if you’ve never watched any Lupin the 3rd series before, no problem. — Are the two episodes that were OVAs in Japan included? Yes, “Venice of the Dead” and “Non Rendezvous” are included on our release. That about wraps up this post! 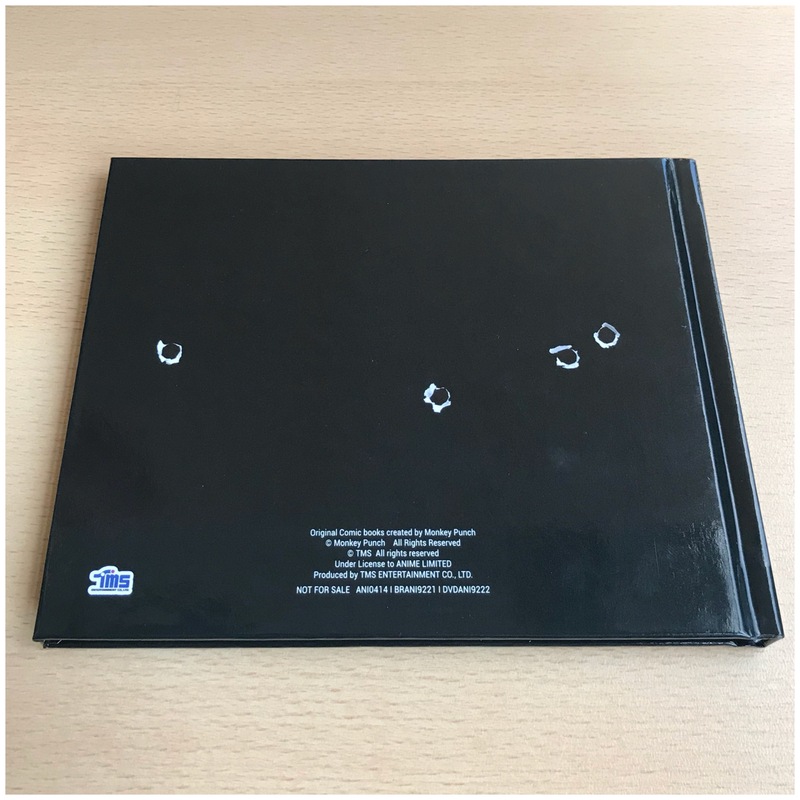 We hope you’re looking forward to adding this to your collection. And obviously once we can update you and share more details on the English dub standard ed. 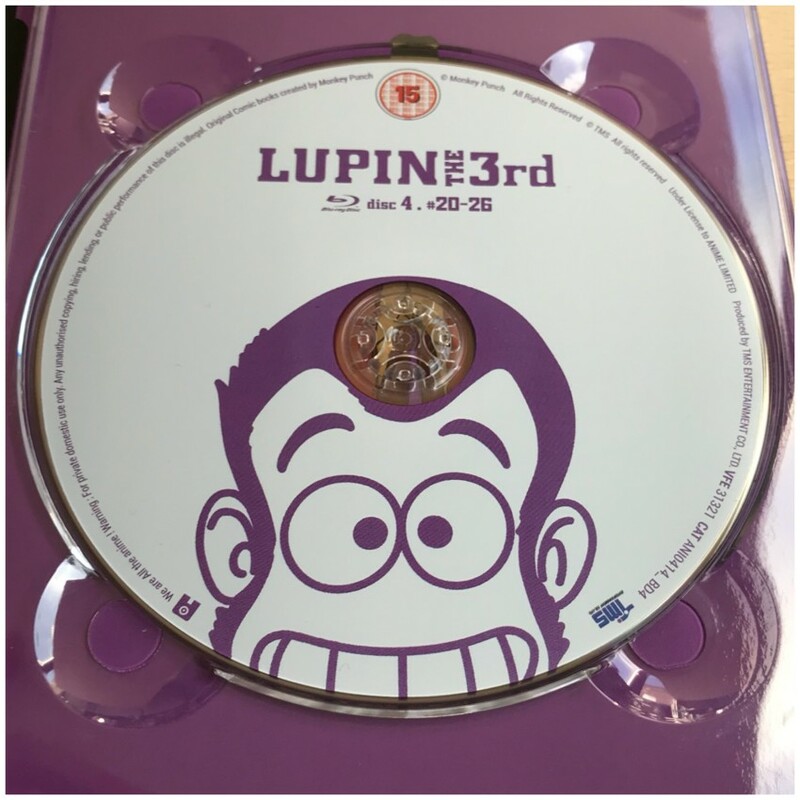 Blu-ray, we’ll be sure to do so – as always, watch this space. Gotta say I thought your Ordinal Scale boxset was superb. The Blu Ray(Which I watched recently) was flawless. If people haven’t picked up the movie yet, why the hell not? Its on the webstore. 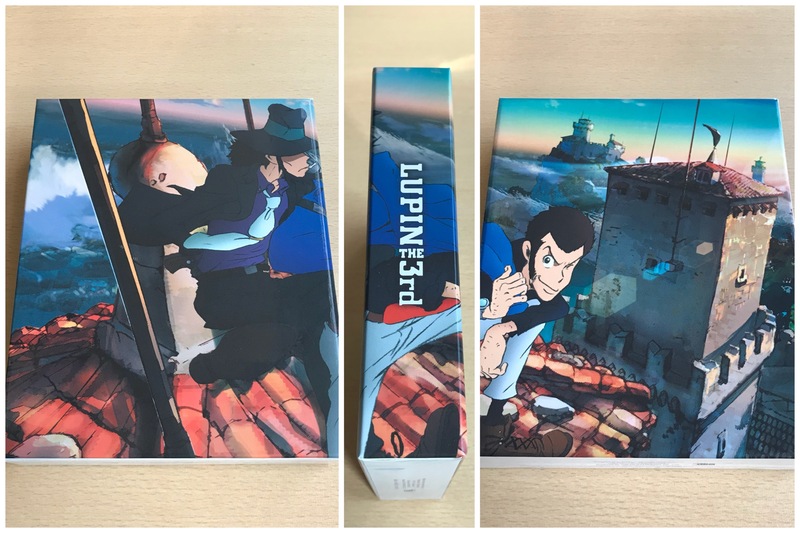 It’s the best anime boxset I’ve seen in recent months.